"Rather than blaming the government or the corporations . 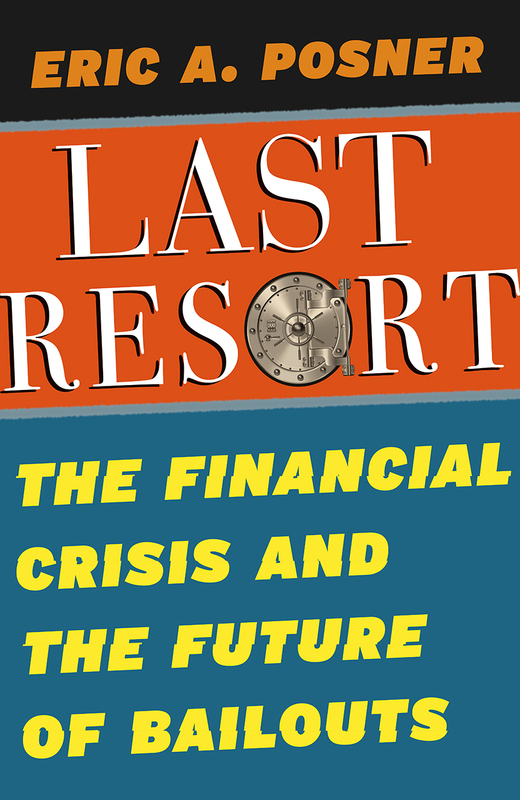 . . [Posner] emphasizes how outdated the rules regulating these corporations are and how the public would be better served in future financial crises—which he posits are largely unavoidable—by changing the law." "Posner would like to see an LLR with broad powers to lend when collateral is unavailable or impossible to value, make capital injections.and direct firms to enter financial transactions... It is a troubling conclusion:the modern financial system requires an LLR with powers no political structure is likely to grant."